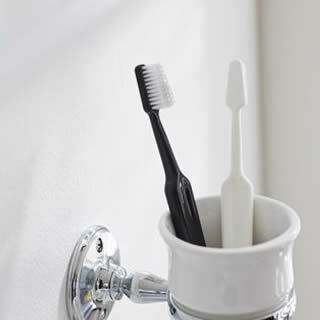 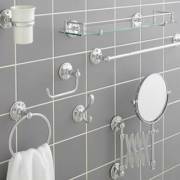 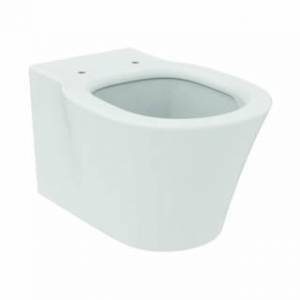 Stylish and functional bathroom accessories are a great way to finish your dream bathroom. Not only do they add the finishing touches in terms of style and decor, they also increase the functionality and practicality of your bathroom experience. 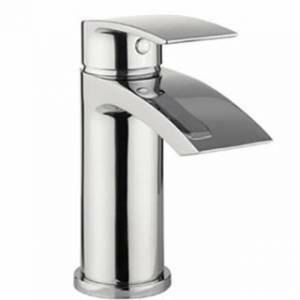 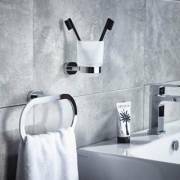 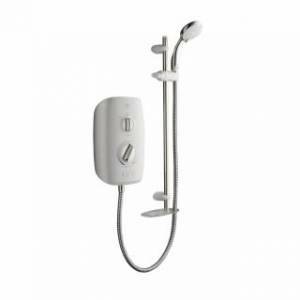 Choose from a wide range of bathroom accessories including storage, mirrors and mirror cabinets, towel rails, toilet roll holders, soap dishes and dispensers, and bathroom fittings in a contemporary or traditional style, straight or curved, in a variety of finishes including chrome, ceramics and wood. So whether you are looking to add the finishing touches to a new project, add to an existing bathroom to brighten things up, or are looking for a like for like replacement, we offer a range of high quality accessories at excellent prices from the UK's leading manufacturers including Miller, HiB and Roper Rhodes.